In 1995 when Talsi Christian School was founded, the eldest kids were 10 year old 4th graders. God grew the school and our little students became young adults. The majority of our kids do not come from Christian homes and the only place where they hear God’s word is at Talsi Christian School. Many of our students become members of churches and make up the majority of the youth groups in these church families. 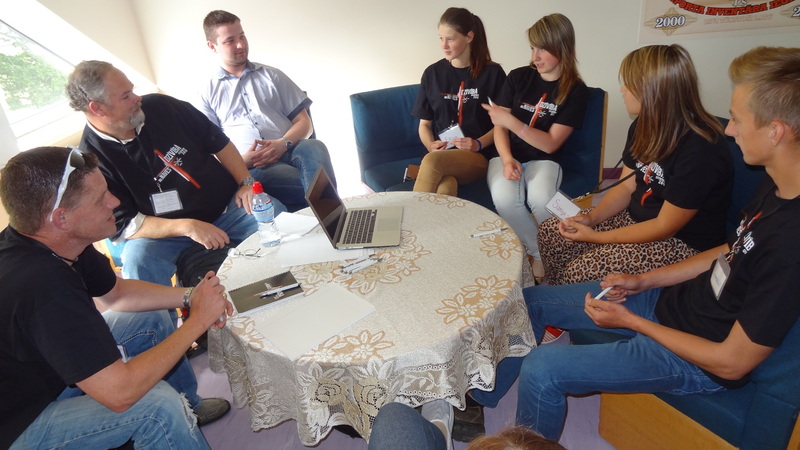 But there was great need for spiritual growth for the youth of Talsi Christian School. In 2007 we started the first Youth Camp . Brent and Karen Cooper from Lamar Baptist Church in Arlington TX responded to God’s call and brought the first Mission team to Latvia to teach Christian Leadership principles to students of Talsi Christian School. There were 28 students at the camp that year. 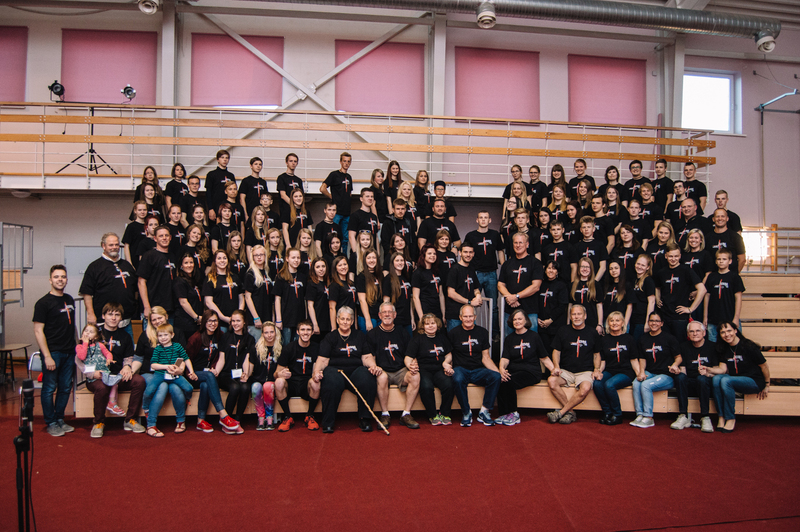 In the summer of 2015 we had the 9th Youth camp with more than 100 attendees from all over Latvia. Lectures, fellowship, community service, prayers, devotionals, evangelistic church services at nights for the community – the youth camp matures our youth in their spiritual walk with God. Americans show wonderful examples of themselves, they are devoted, serving Christians, they inspire our youth to serve and live a Christian life!